C. Find out how many books were published based on ranking in the year 2002. The Book-Crossing dataset consists of 3 tables that will be provided to you. Why should you go for Big Data Hadoop Online Training? Big Data is one of the accelerating and most promising fields, considering all the technologies available in the IT market today. In order to take benefit of these opportunities, you need a structured training with the latest curriculum as per current industry requirements and best practices. Besides strong theoretical understanding, you need to work on various real world big data projects using different Big Data and Hadoop tools as a part of solution strategy. 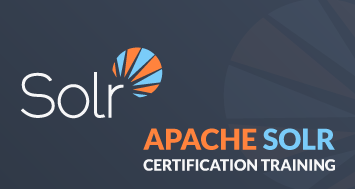 What are the skills that you will be learning with our Big Data Hadoop Certification Training? 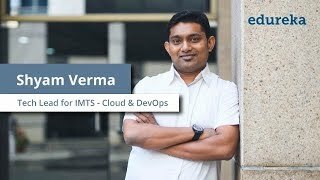 Master the concepts of HDFS (Hadoop Distributed File System), YARN (Yet Another Resource Negotiator), & understand how to work with Hadoop storage & resource management. Who should go for this Big Data Hadoop Training Course? For pursuing a career in Data Science, knowledge of Big Data, Apache Hadoop & Hadoop tools are necessary. Hadoop practitioners are among the highest paid IT professionals today with salaries ranging around $97K (source: payscale), and their market demand is growing rapidly. How will Big Data and Hadoop Training help your career? Organisations are showing interest in Big Data and are adopting Hadoop to store & analyse it. Hence, the demand for jobs in Big Data and Hadoop is also rising rapidly. If you are interested in pursuing a career in this field, now is the right time to get started with online Hadoop Training. 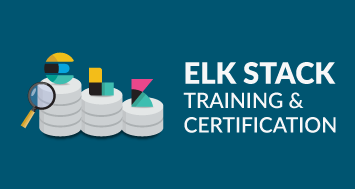 What are the pre-requisites for Edureka's Hadoop Training Course? There are no such prerequisites for Big Data & Hadoop Course. However, prior knowledge of Core Java and SQL will be helpful but is not mandatory. Further, to brush up your skills, Edureka offers a complimentary self-paced course on "Java essentials for Hadoop" when you enroll for the Big Data and Hadoop Course. It is a very good experience to learn from edureka!.Faculty seems excellent in sharing real world experiences.I do not feel even for single moment that i am learning from any tutor,it is like face to face gathering with an experienced person sharing it's curriculum knowledge. Eureka has expertise in Big Data. The course content is great and the way it is taught is excellent. The teacher has helped me developed a deep understanding of the subject with the practical explanation and demonstration. I have the opportunity to explore my understanding by doing my assignment on Edureka cloud system, which is like working on a life system. The support is almost instant and is 24/7. I even call them by 2.00 AM and receive response. They always attend to my queries on time. Thank you Edureka. here are many online trainings available and believe meâ¦Its not quite easy to choose as everyone promises the best. After careful reviews and attending demos, I picked â Edureka and I realized that my decision was correct in every aspect. 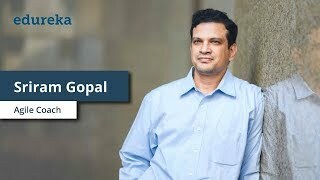 I attended 2 courses - Big Data Hadoop and PySpark. 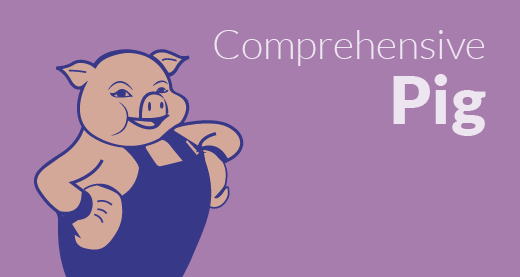 The trainer dived deep into concepts in Hadoop, like pig, hive, Sqoop, NoSQL, and Map Reduce. 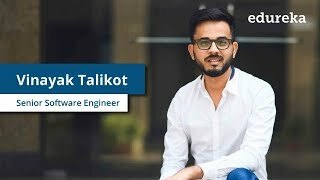 When comes PySpark too, the trainer explained in detail - Spark streaming, Spark SQL, Spark RDD, Spark Machine Learning libraries (Spark MLlib) and Phython. 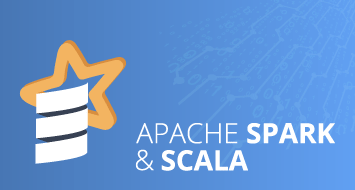 I enrolled for the Big Data and Scala Certification Course for Edureka . And i have no regrets at all joining edureka. Great Learning throughout the course with a parallel hands on in the lab environment provided by edureka. The instructor (Pawan) has been one of the best teachers I have come across. I strongly recommend Edureka to anyone trying to pursue technical education. I signed up for a course. Then due to personal circumstances, I did not have a chance to attend the course after two weeks. My lab access has also expired. 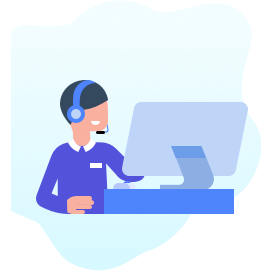 When I contacted customer service, they immediately addressed my concerns and extended my lab access. I also liked the concept of lifetime access to the course. It is helpful when dealing with challenges like the one I experienced that did not allow me to finish my course.  Edureka support team is very friendly, approachable, and try to work with you whatever may be your circumstances. I really liked the instructor for big data course. 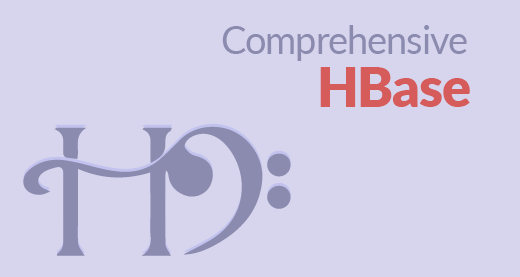 Very detailed and helps you understand the content very easily with drawings. You will execute all your Big Data Hadoop Course Assignments/Case Studies on your Cloud LAB environment whose access details will be available on your LMS. You will be accessing your Cloud LAB environment from a browser. For any doubt, the 24*7 support team will promptly assist you. CloudLab is a cloud-based Hadoop and Spark environment that Edureka offers with the Hadoop Training course where you can execute all the in-class demos and work on real-life Big Data Hadoop projects in a fluent manner. This will not only save you from the trouble of installing and maintaining Hadoop or Spark on a virtual machine, but will also provide you an experience of a real Big Data and Hadoop production cluster. What are the system requirements for this Hadoop Training? You don’t have to worry about the system requirements as you will be executing your practicals on a Cloud LAB environment. This environment already contains all the necessary software that will be required to execute your practicals. Which projects will be a part of this Big Data Hadoop Online Training Course? Edureka’s Big Data & Hadoop Training includes multiple real-time, industry-based projects, which will hone your skills as per current industry standards and prepare you for the upcoming Big Data roles & Hadoop jobs. TickStocks, a small stock trading organization, wants to build a Stock Performance System. You have been tasked to create a solution to predict good and bad stocks based on their history. You also have to build a customized product to handle complex queries such as calculating the covariance between the stocks for each month. 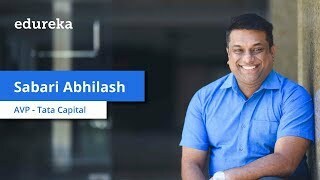 MobiHeal is a mobile health organization that captures patient’s physical activities, by attaching various sensors on different body parts. These sensors measure the motion of diverse body parts like acceleration, the rate of turn, magnetic field orientation, etc. You have to build a system for effectively deriving information about the motion of different body parts like chest, ankle, etc. Socio-Impact is a social media marketing company which wants to expand its business. They want to find the websites which have a low rank web page. You have been tasked to find the low-rated links based on the user comments, likes etc. A retail company wants to enhance their customer experience by analysing the customer reviews for different products. So that, they can inform the corresponding vendors and manufacturers about the product defects and shortcomings. You have been tasked to analyse the complaints filed under each product & the total number of complaints filed based on the geography, type of product, etc. You also have to figure out the complaints which have no timely response. A new company in the travel domain wants to start their business efficiently, i.e. high profit for low TCO. They want to analyse & find the most frequent & popular tourism destinations for their business. You have been tasked to analyse top tourism destinations that people frequently travel & top locations from where most of the tourism trips start. They also want you to analyze & find the destinations with costly tourism packages. A new airline company wants to start their business efficiently. They are trying to figure out the possible market and their competitors. You have been tasked to analyse & find the most active airports with maximum number of flyers. You also have to analyse the most popular sources & destinations, with the airline companies operating between them. 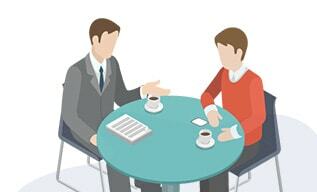 A finance company wants to evaluate their users, on the basis of loans they have taken. They have hired you to find the number of cases per location and categorize the count with respect to the reason for taking a loan. Next, they have also tasked you to display their average risk score. A new company in Media and Entertainment domain wants to outsource movie ratings & reviews. They want to know the frequent users who is giving review and rating consistently for most of the movies. You have to analyze different users, based on which user has rated the most number of movies, their occupations & their age-group. Towards the end of the course, you will be working on a project. Edureka certifies you as a Big Data and Hadoop Expert based on the project. Do you know attendance rate in all Edureka Live sessions is 83%? You will never miss a class at Edureka. 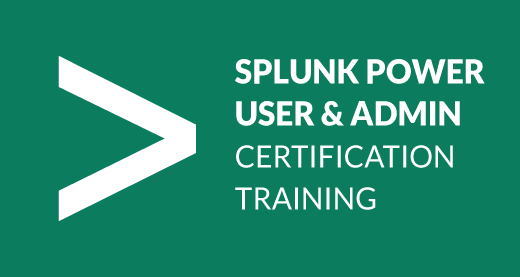 Your learning will be monitored by Edureka's Personal Learning Manager (PLM) and our Assured Learning Framework, which will ensure you attend all classes and get the learning and certification you deserve. In case you are not able to attend any lecture, you can view the recorded session of the class in Edureka's Learning Management System(LMS). To make things better for you, we also provide the facility to attend the missed session in any other live batch. Now you see why we say we are "Ridiculously Committed!" More than 70% of Edureka Learners have reported change in job profile (promotion), work location (onsite), lateral transfers & new job offers. 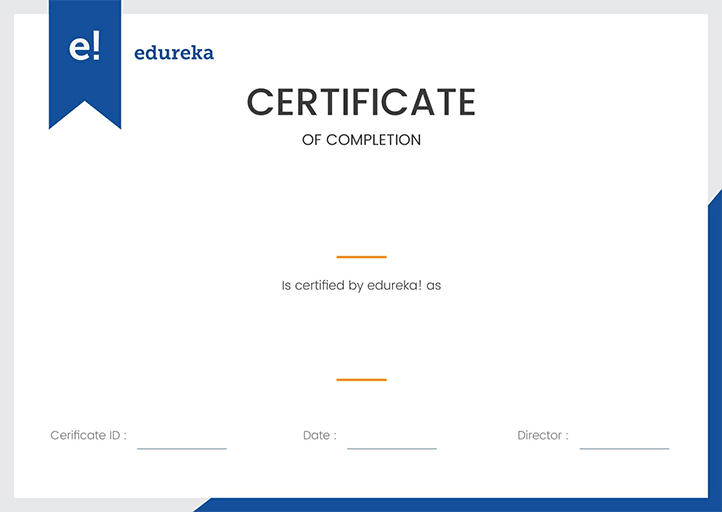 Edureka's certification is well recognized in the IT industry as it is a testament to the intensive and practical learning you have gone through and the real life projects you have delivered. If you have seen any of our sample class recordings, you don't need to look further. Enrollment is a commitment between you and us where you promise to be a good learner and we promise to provide you the best ecosystem possible for learning. Our sessions are a significant part of your learning, standing on the pillars of learned and helpful instructors, dedicated Personal Learning Managers and interactions with your peers. So experience complete learning instead of a demo session. In any case, you are covered by Edureka Guarantee, our No questions asked, 100% refund policy. Our instructors are expert professionals with more than 10 years of experience, selected after a stringent process. Besides technology expertise, we look for passion and joy for teaching in our Instructors. After shortlisting, they undergo a 3 months long training program. All instructors are reviewed by learners for every session they take, and they have to keep a consistent rating above 4.5+ to be a part of Edureka Faculty. Diamonds are forever, and so is our support to you. The more queries you come up with, more happy we are, as it is a strong indication of your effort to learn. Our Instructors will answer all your queries during classes, PLMs will be available to resolve any functional or technical query and we will even go to lengths of solving your doubts via screen sharing. If you are committed to learn, we are Ridiculously Committed to make you learn. Why learn Hadoop? What are the advantages of learning Hadoop? Big Data Hadoop is one of the new age technological frameworks that is being widely used in the industry wherever there is a demand to hold, process and store large volumes of data. It is being looked at as one of the hottest technologies to up-scale with for any technology professional. Data is indeed the new oil. Learning and getting certified in Hadoop will make your resume stand out and help you in discovering better job opportunities. What is the best way to learn hadoop? Edureka’s Big Data Hadoop Certification training is meant to help you learn and master the entire hadoop ecosystem. With our industry relevant course catalog, we make sure that the learning is in line with how the technology is being used in the market today. We also have real-time projects for our learners to work on for better hands-on. With our cloud lab implementation, we provide the perfect environment for all learners to gain as much practical experience possible. What are the prerequisites to learning Big Data hadoop? What is big data hadoop developer salary in USA? 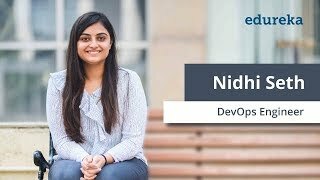 Why learn hadoop online? How is it better than offline training? How much time and days does it take to learn hadoop? Edureka’s Hadoop certification training will help you master the concepts and practical implementation of the technology in 1 months time. With dedicated resources and a never-back-down attitude, you can master the technology in one month. How should beginners start to learn Hadoop? First step is always the most important and the hardest one to take. 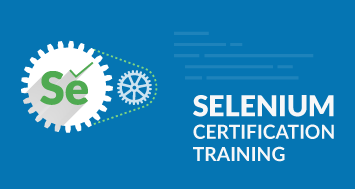 We understand that before you are serious enough about getting certified, you need to know more about the technology. Our Youtube channel and blogs have a lot of tutorials on the Hadoop ecosystem. These tutorials is all you need to get your basics cleared and get started with Hadoop.